Since 1990, FİGES has been developing electromechanical systems, sub systems and test systems for the major companies of the Turkish Defense Industry and after the 2000s the company began manufacturing the prototypes of these systems and sub systems which it developed as well. With its 27 years of experience and know-how, FİGES has been providing advanced engineering services to a wide variety of Turkish industry companies, focusing importance on R&D and supporting companies in developing and enhancing their products. In 2015, FİGES management adopted a strategic decision of executing the development and mass production of its own products. As a result of the research conducted to this end, the company noticed the great opportunity offered by the Ministry of Science and Industry in respect to the support provided for R&D centers and technological investments. The company initially applied for an R&D center and eventually transformed into the structure of an R&D center in 2015. 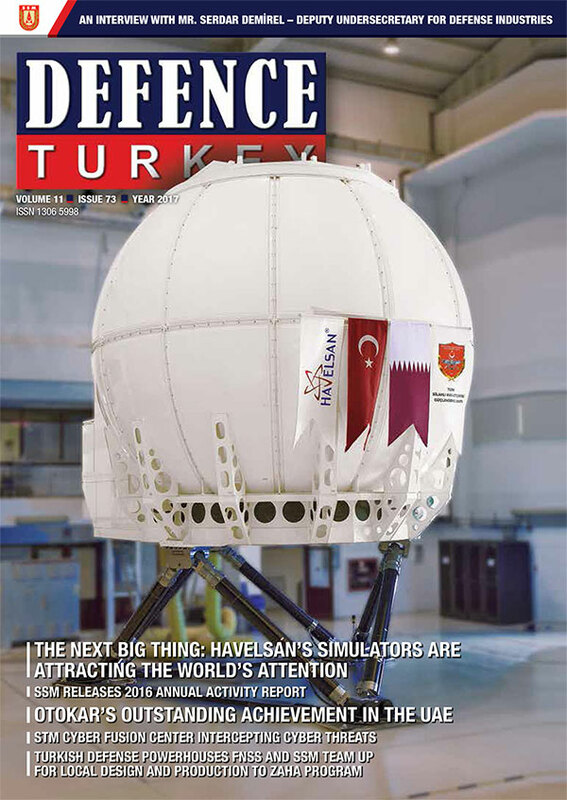 Throughout this process, FİGES examined the specifications set for defense industry projects in which the company is involved and conducted preliminary research on critical systems and sub systems that are not designed and developed in Turkey at the time, thus making Turkey dependent on foreign trade. In early 2016, the R&D Board of FİGES adopted the development of electromechanical masts as a strategically critical product. During this period, the activities conducted for Aselsan’s REHIS and SST sector directorates were considered successful at the presentations and the sales contracts were signed with both sector directorates. For 26 years, FİGES has continuously provided advanced engineering and R&D services to its customers. The company announced that they will be stepping into the industry through conducting mass production at the company’s factory at Başkent Organized Industrial Zone in Ankara in its 27th anniversary with the support of the Ministry of Science, Industry and Technology. Currently, over seventy experts specialized in their own fields and trained in a variety of different disciplines of physics are employed at the facilities of FİGES. Ten percent of these experts have doctoral degrees. FİGES is a leading and pioneering company in Turkey in the fields of mathematical modelling and advanced engineering analysis. The breadth and depth of engineering offered by FİGES cannot be matched with any other mast company in the world. The main reason behind the success of FİGES is the company’s dedication to focus on R&D services. This characteristic enables FİGES to work on a ‘Virtual Prototype’ basis in its design and development activities, thus allowing the company to keep its prototype costs to a minimum. The high technology carbon composite electromechanical mast systems of FİGES have high durability and high stiffness (low displacement), they are light and conforms the military standards, and were designed in order to perform under challenging environmental conditions. Moreover, new superior features are being developed and added as the part of the ongoing improvement process. The products emerged as a result of the indigenous design activities of FİGES engineers are being registered through patent applications as well. 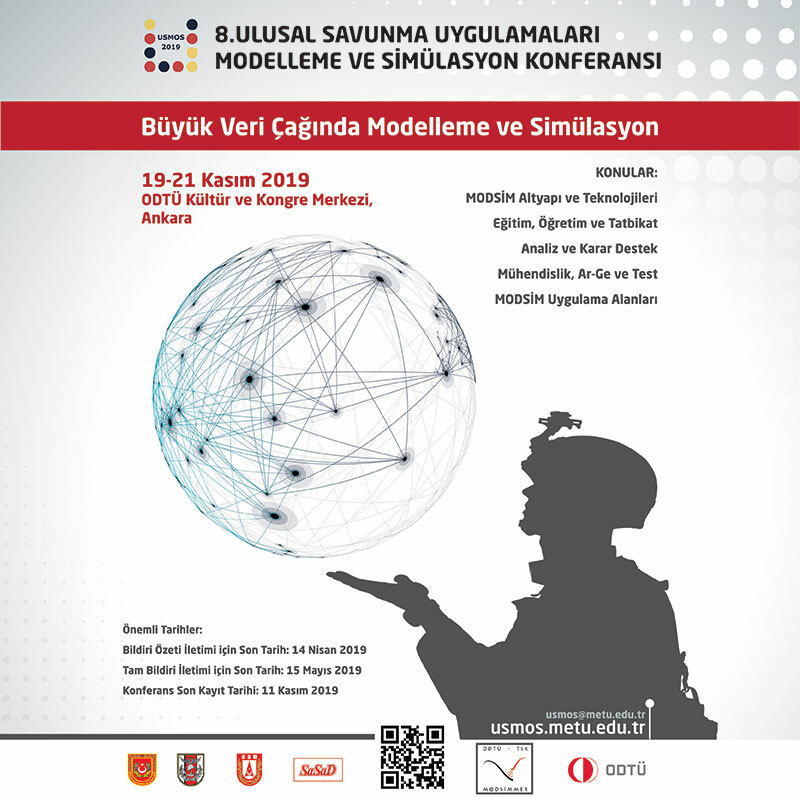 Initially, the aim was the fulfillment of Turkey’s national defense industry requirements and have expanded to meeting international requirements. A mass production line is being established for the manufacturing of 90 mast systems in 2017 and 450 in 2018.